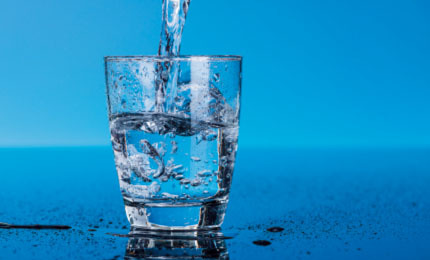 Water supply is managed by Alberta Environment and Sustainable Development through municipal or industry water licences and is readily available for most needs. The City and EPCOR will work with developers to find affordable water solutions to meet the needs of their industrial processes. For the Industrial Heartland and Capital Region.